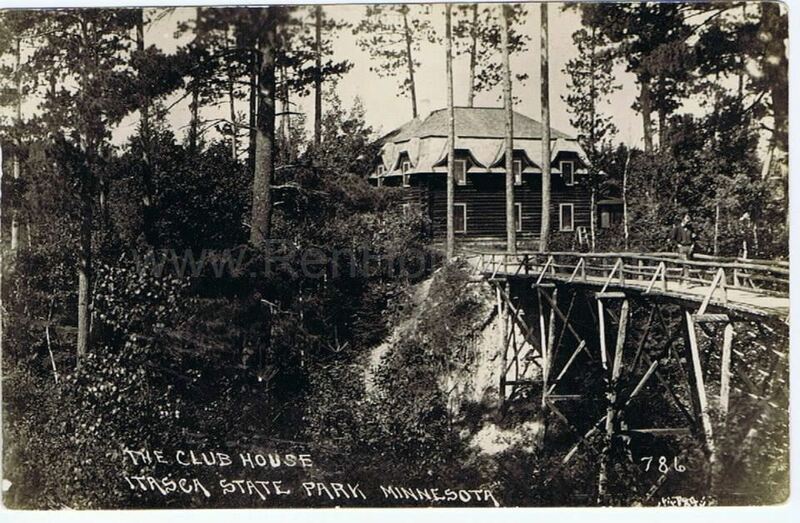 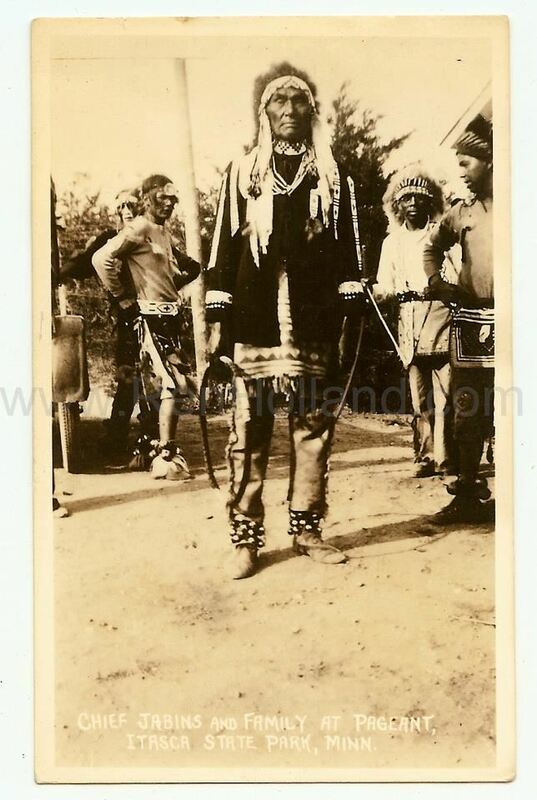 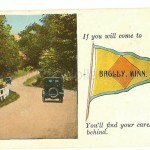 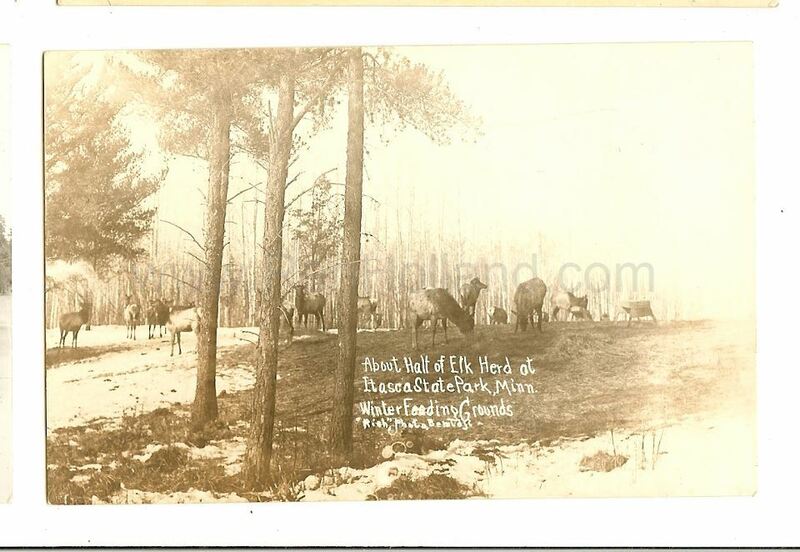 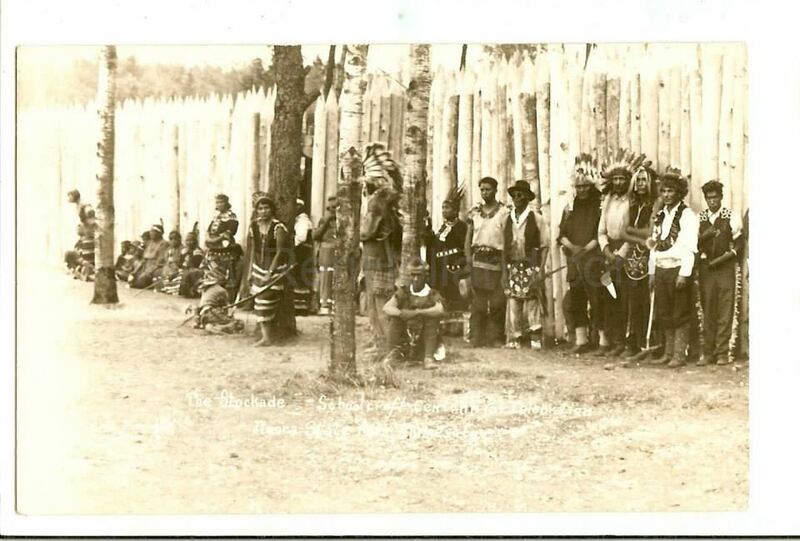 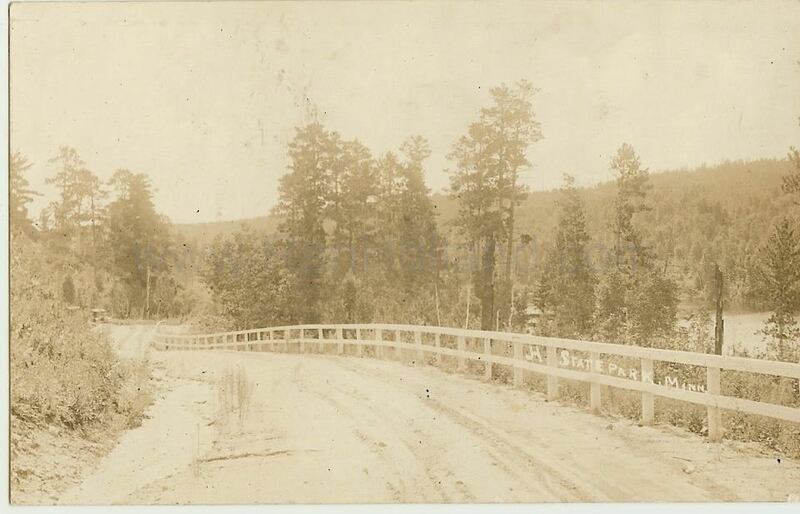 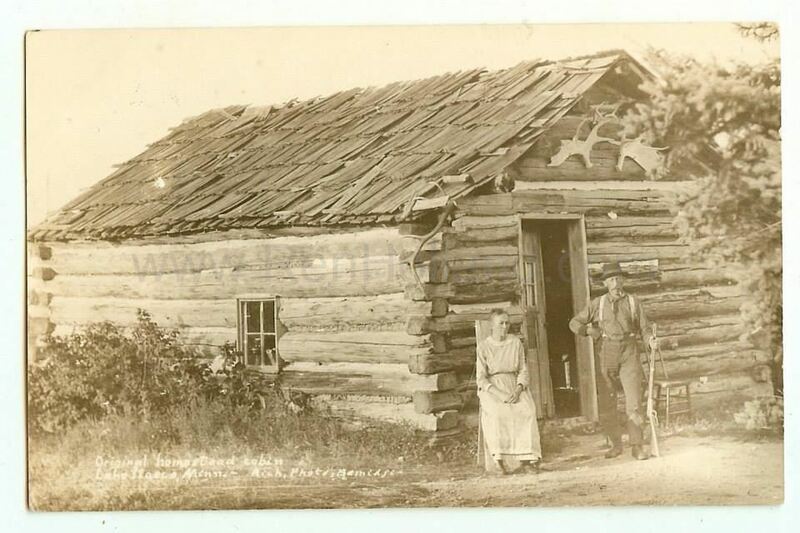 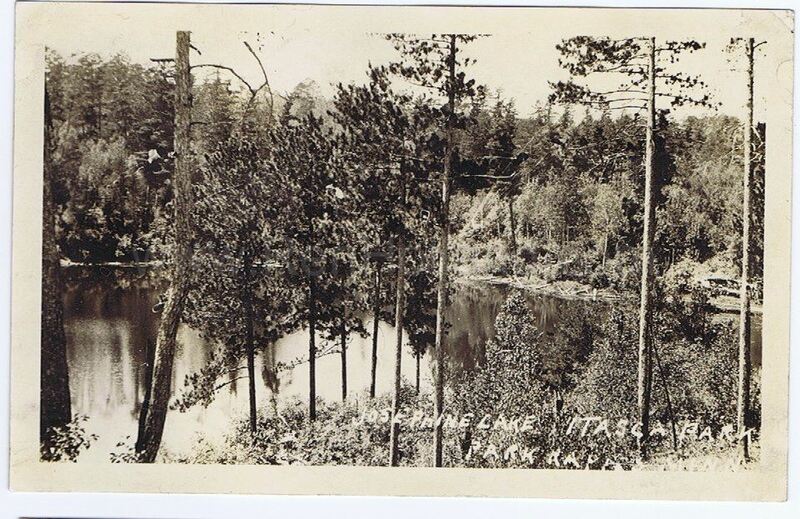 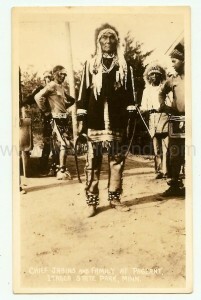 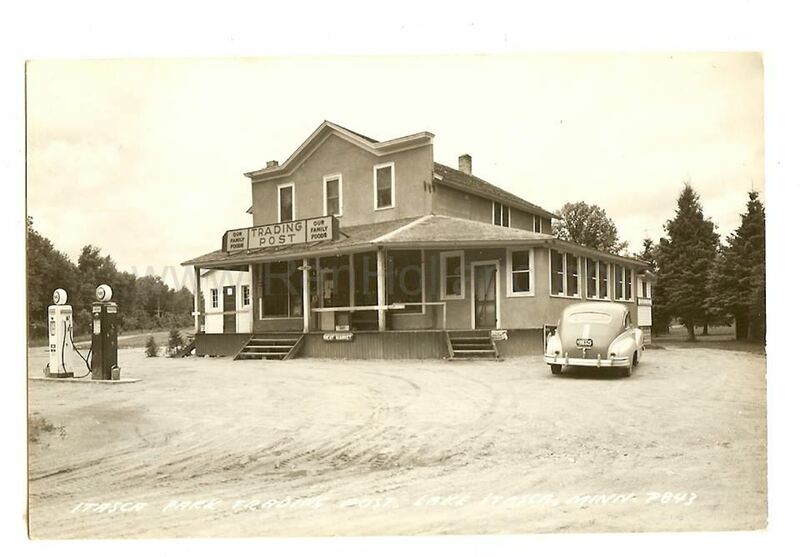 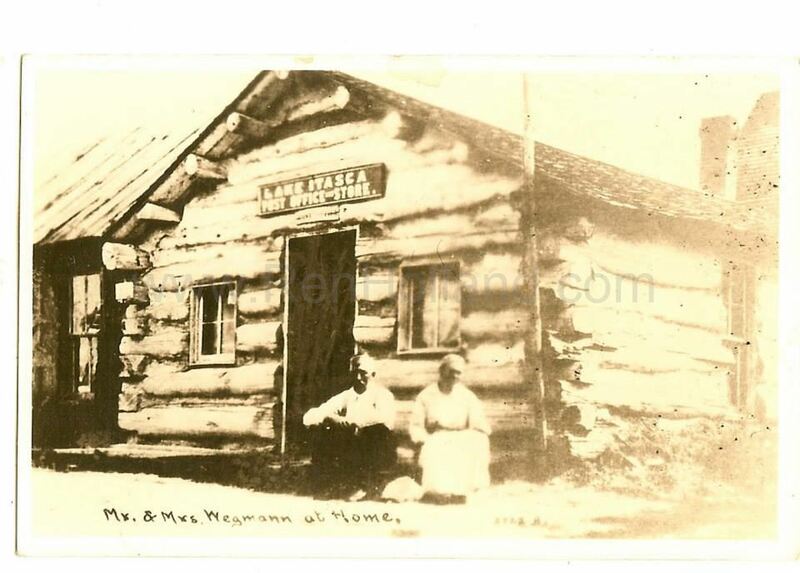 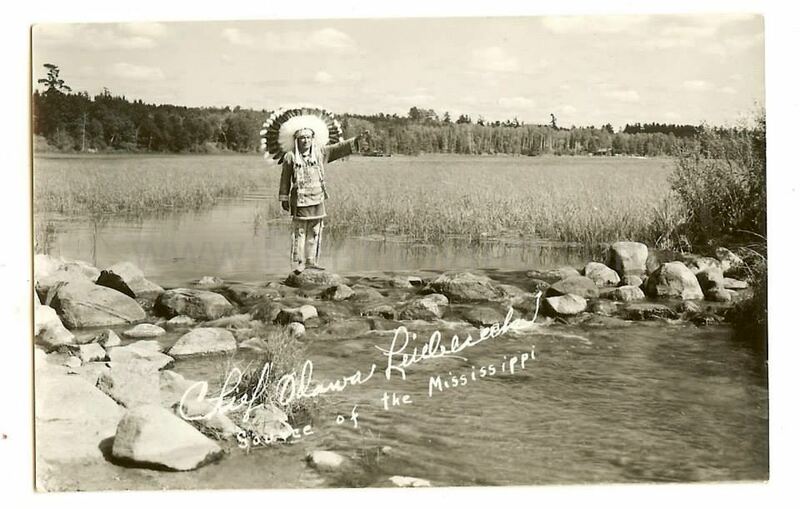 Steve Muckala has a website dedicated to sharing historical Clearwater County Minnesota postcards. 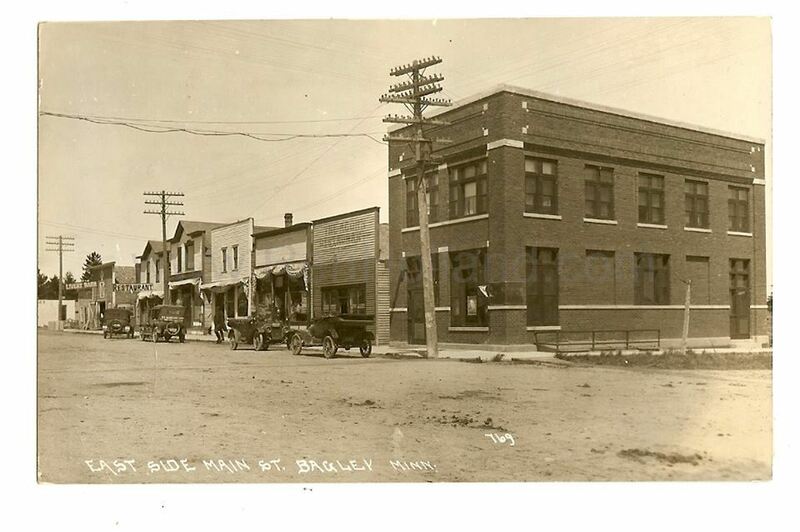 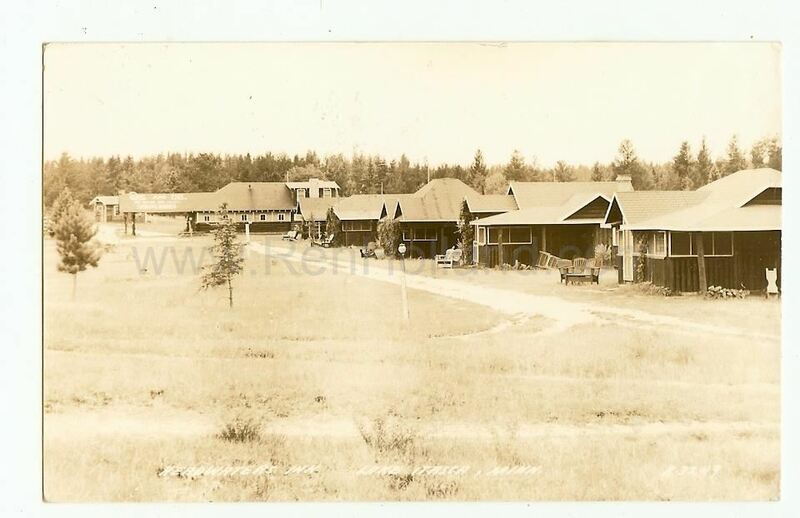 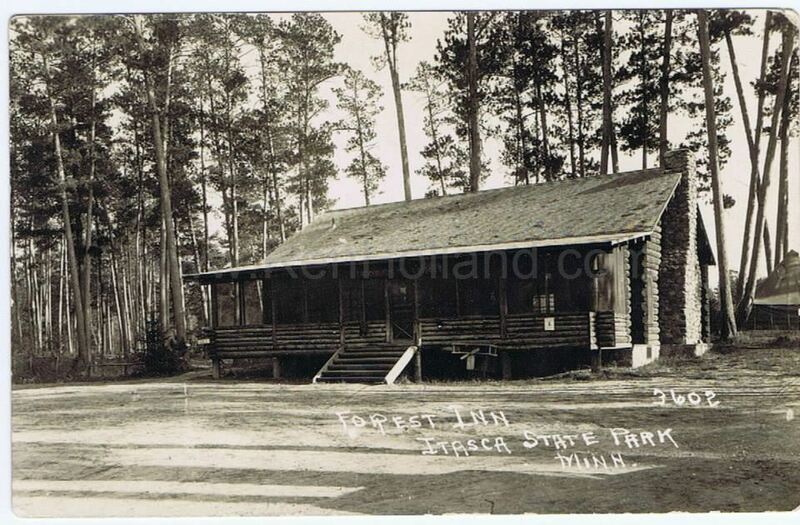 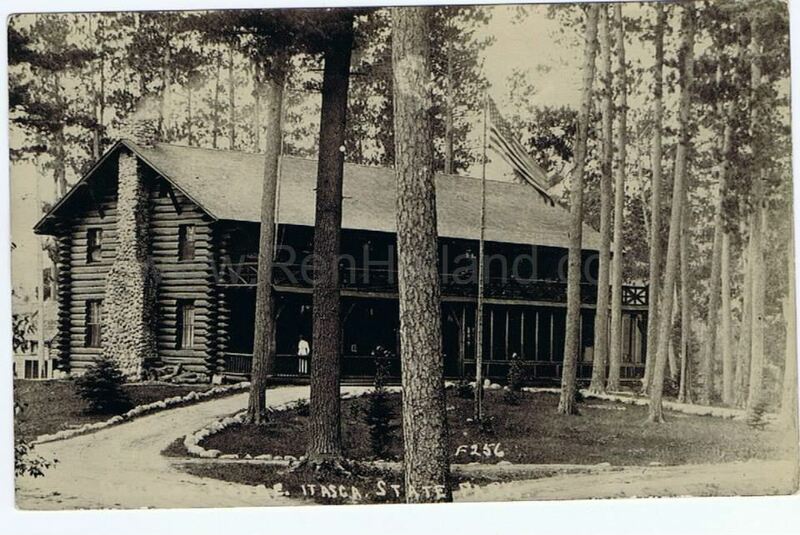 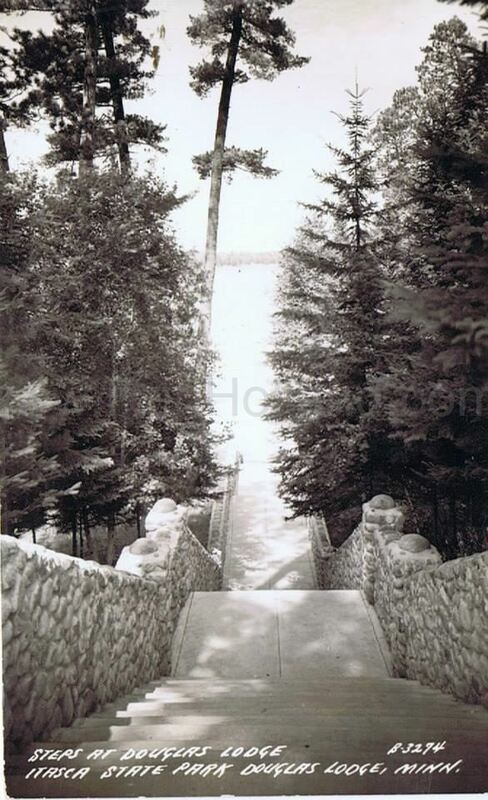 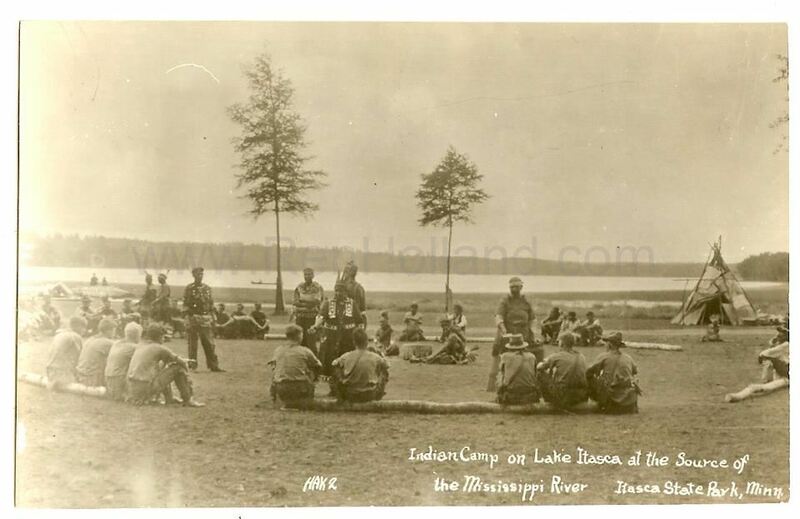 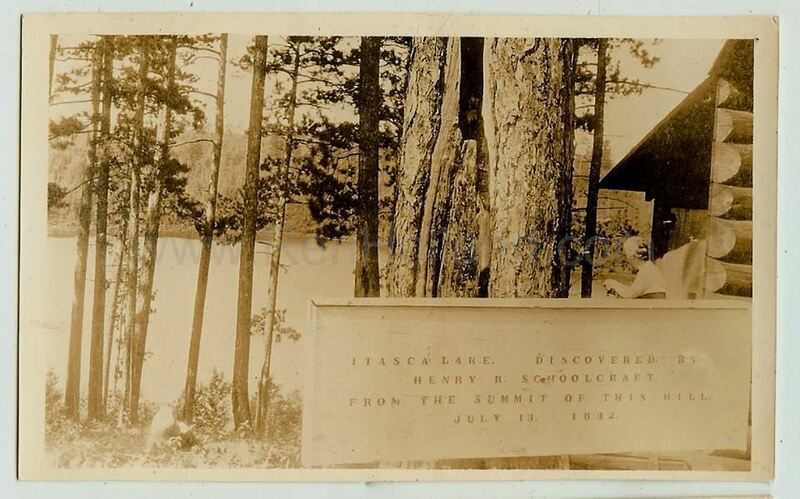 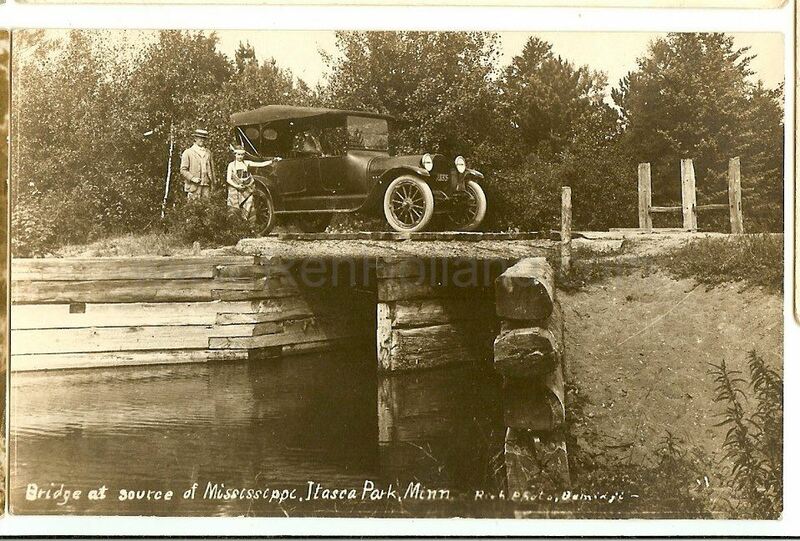 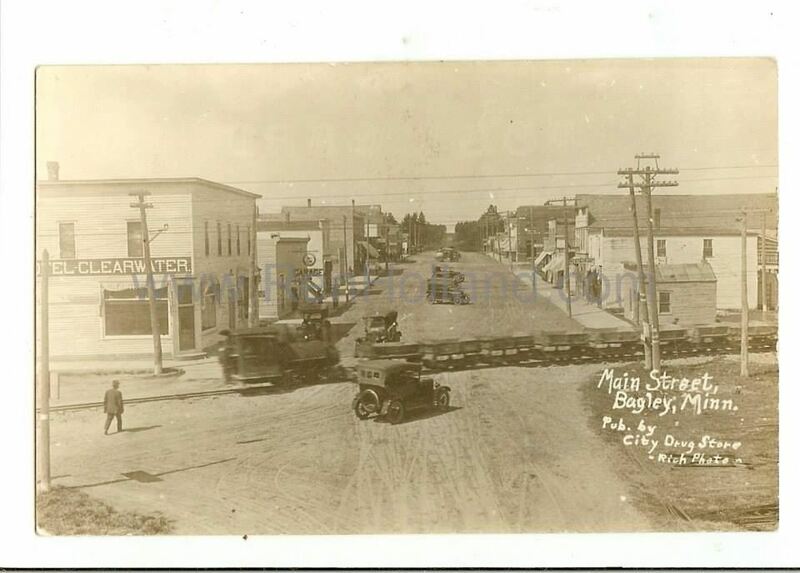 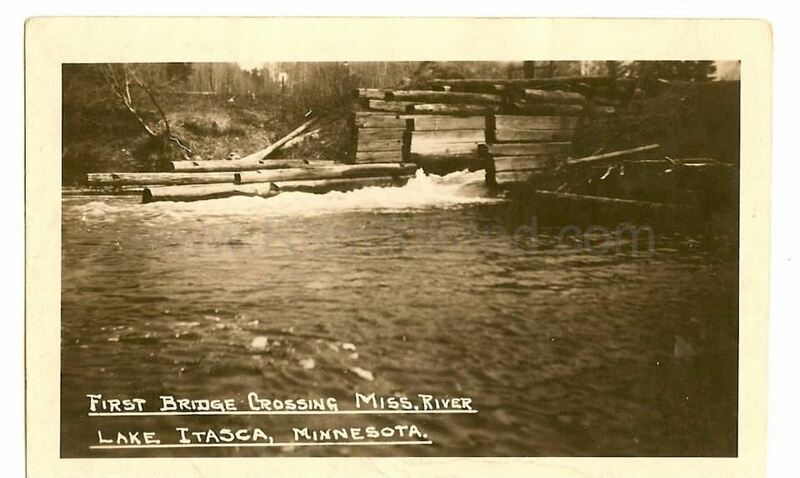 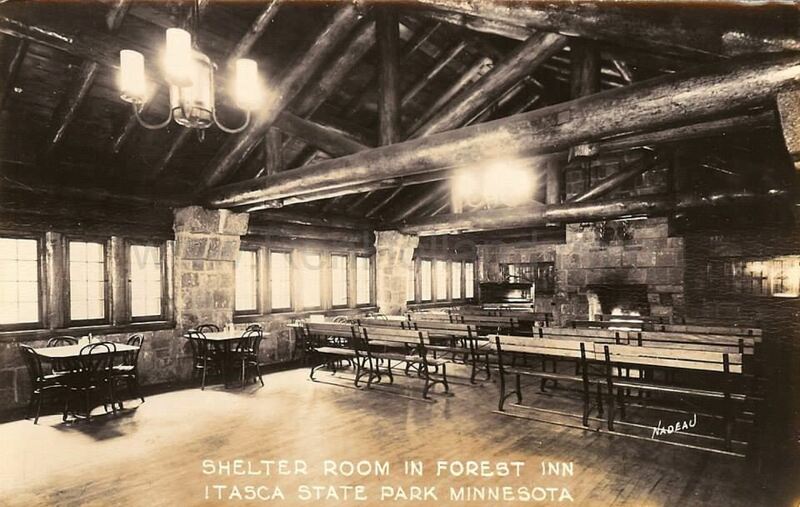 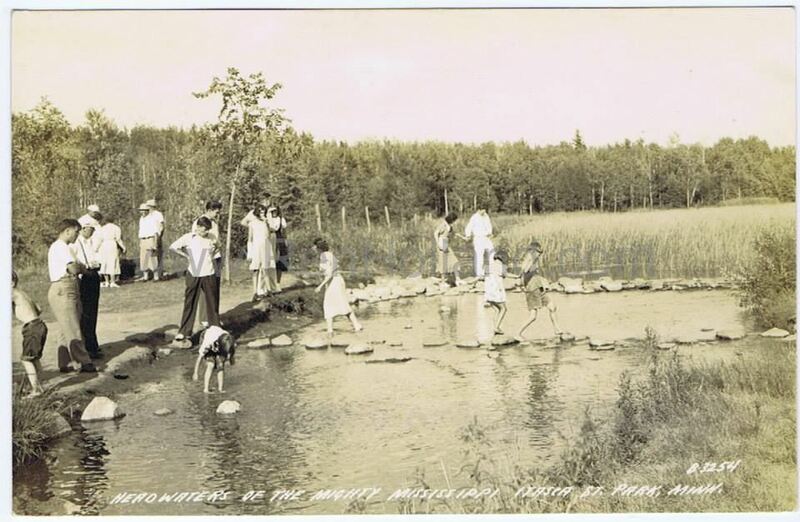 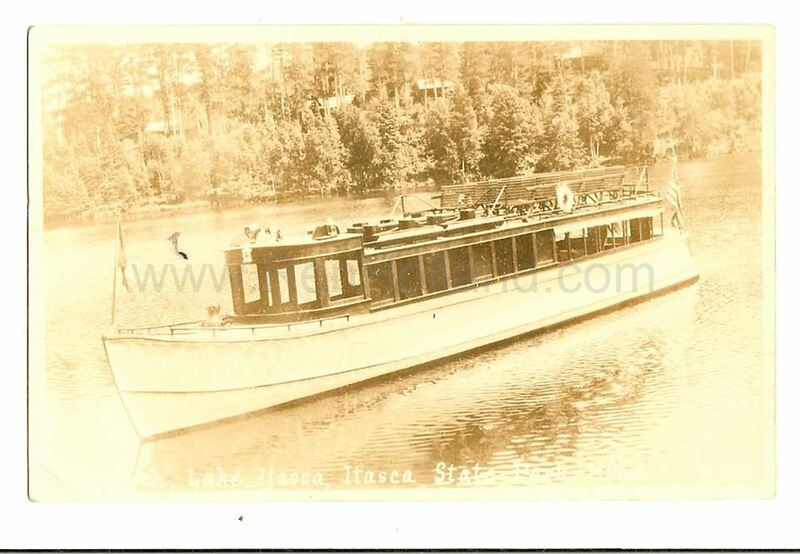 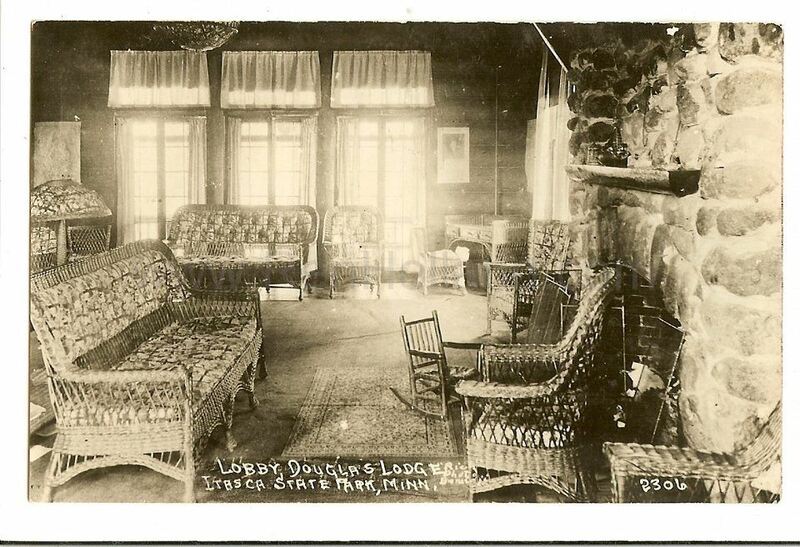 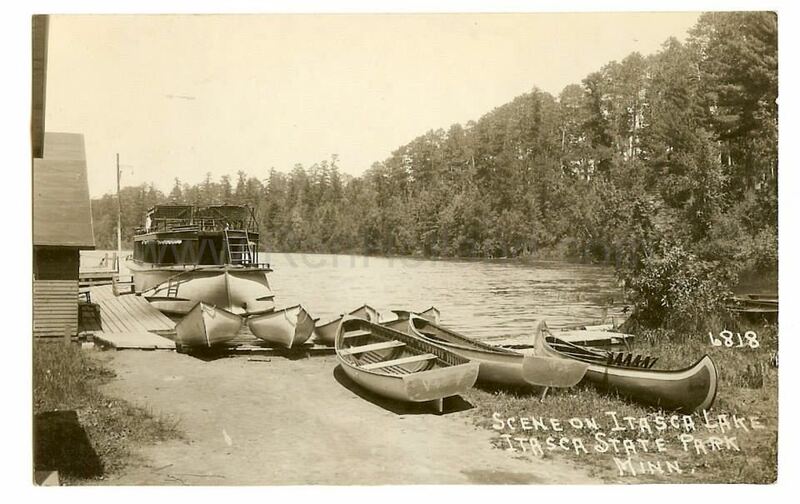 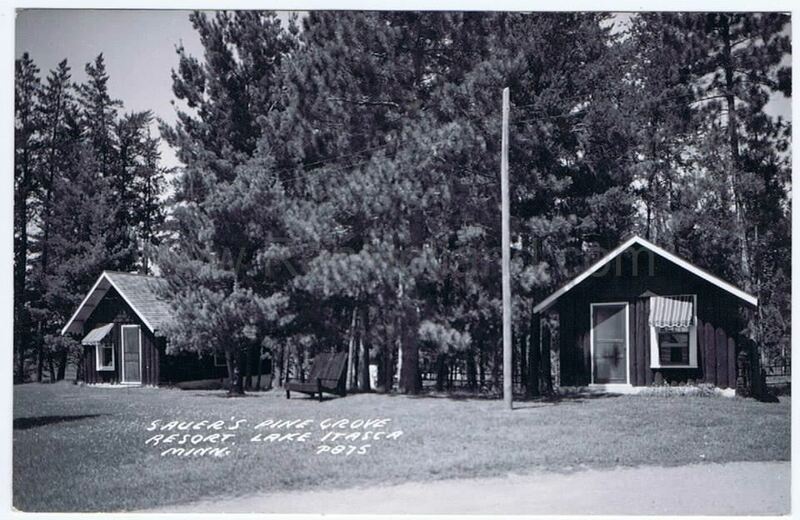 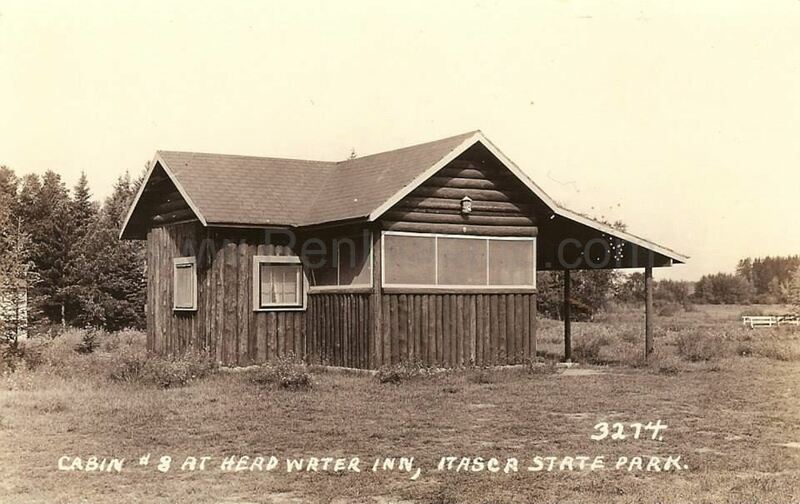 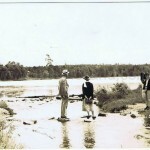 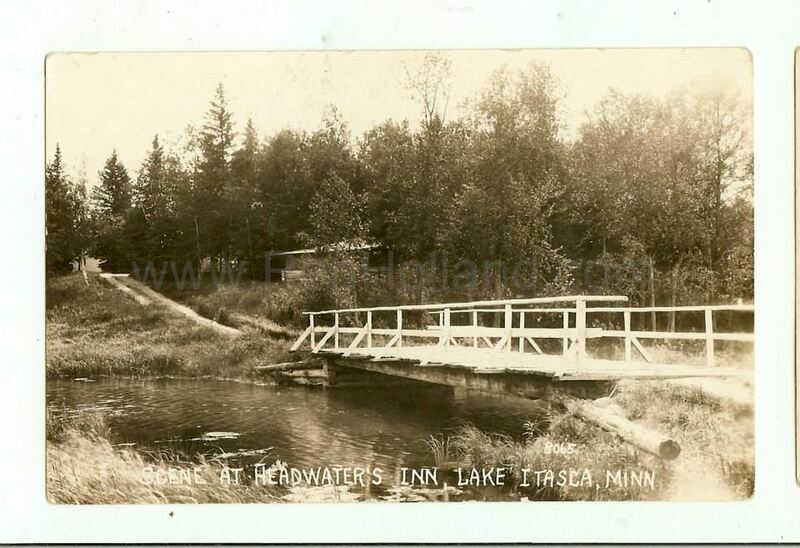 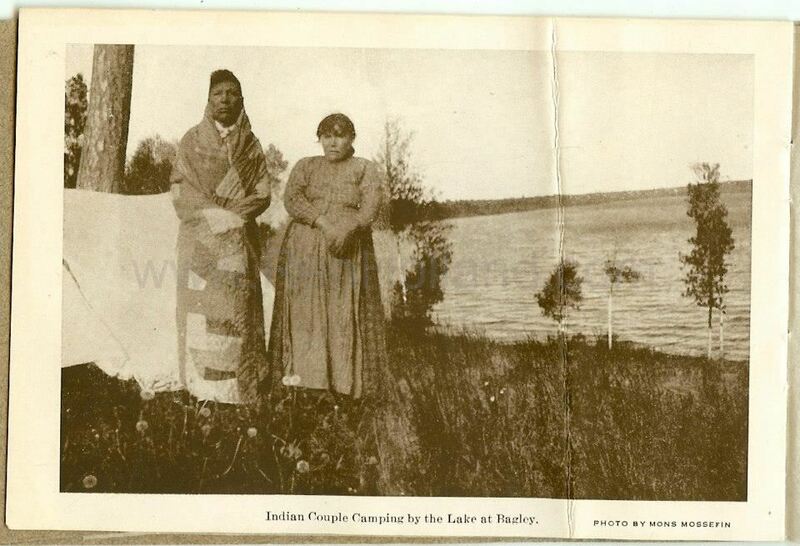 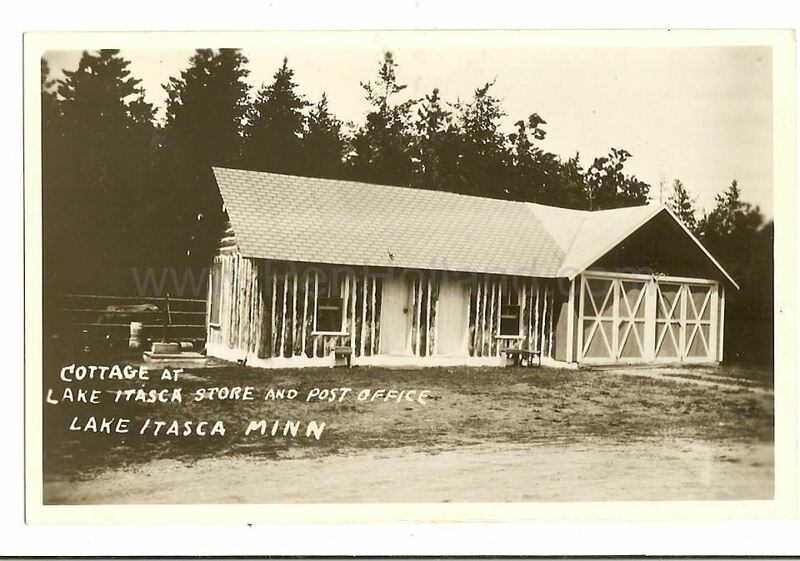 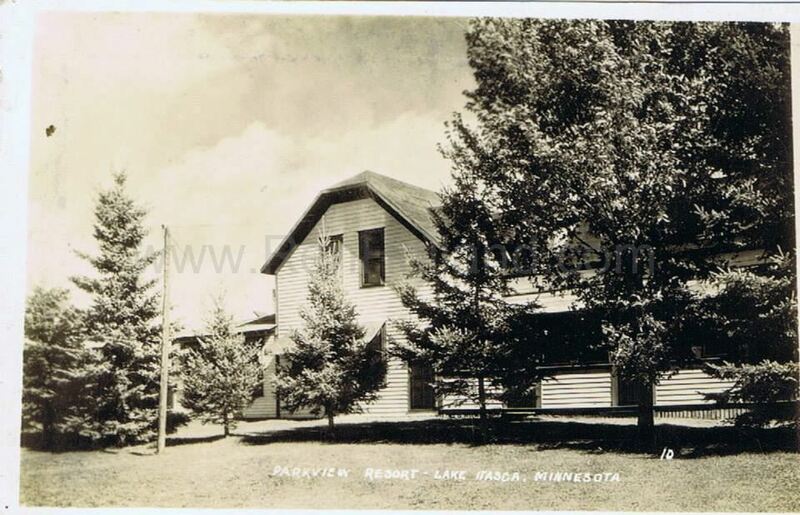 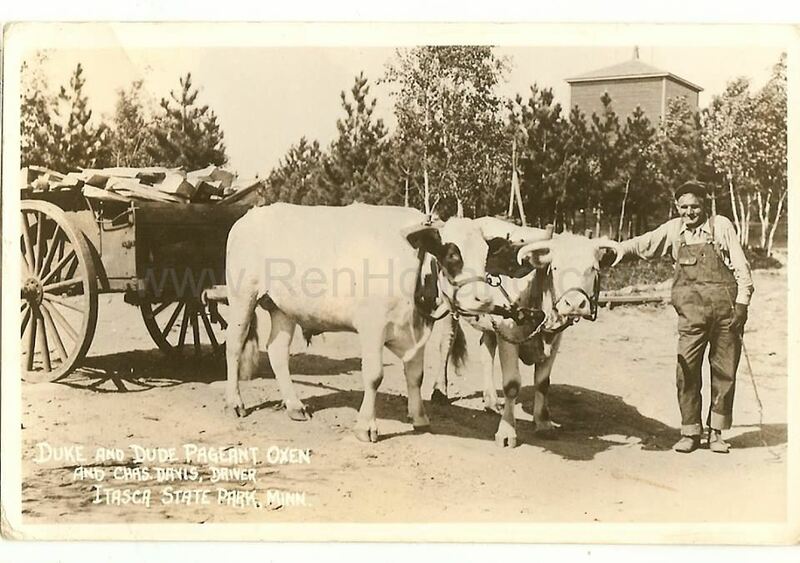 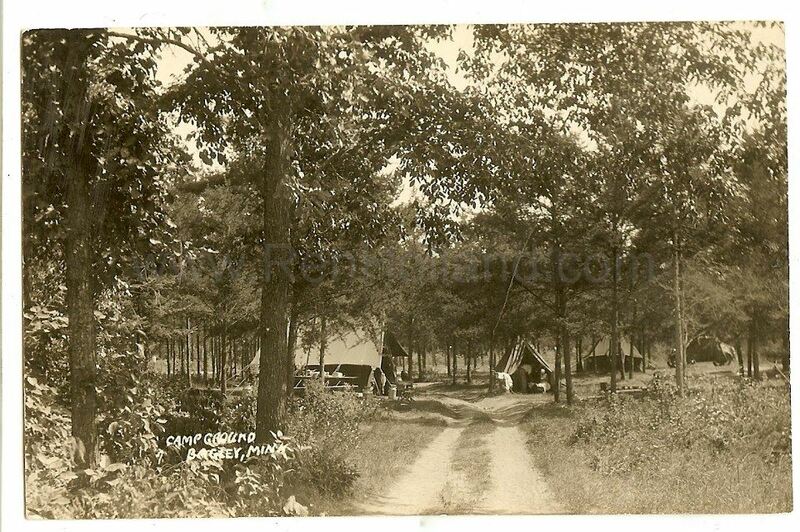 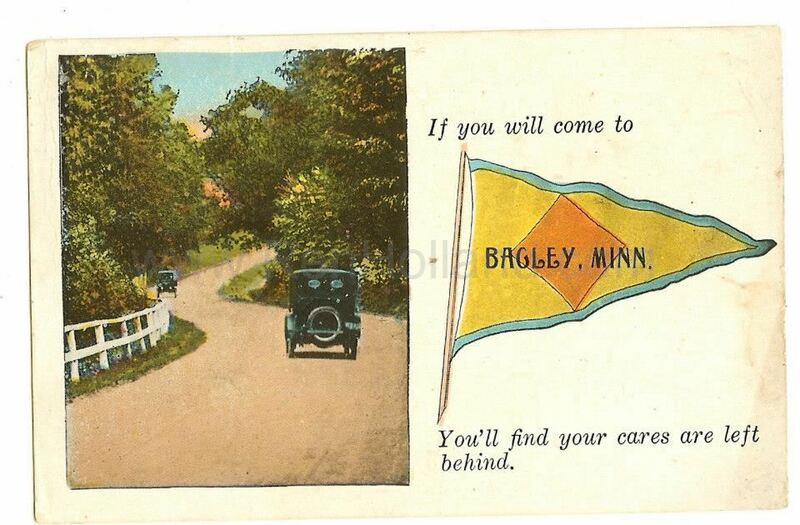 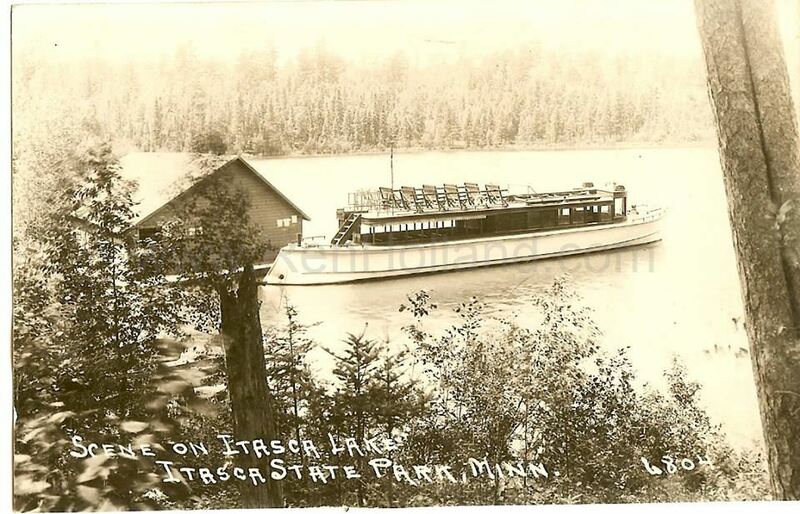 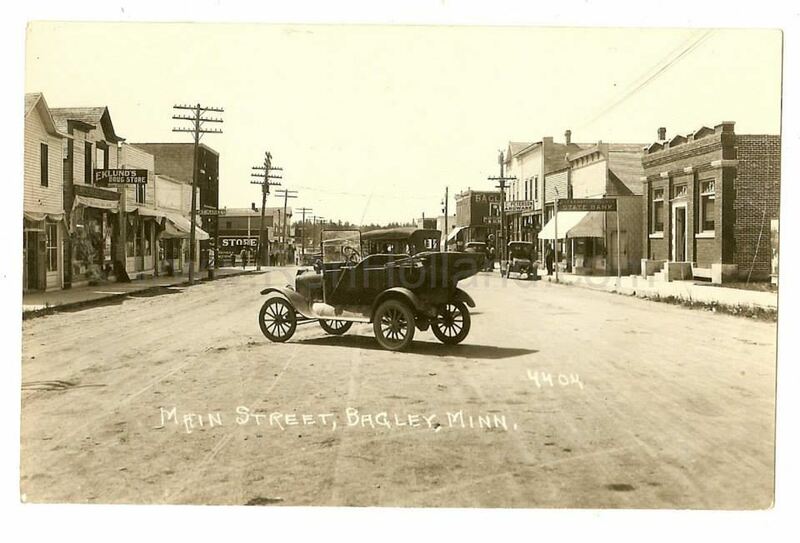 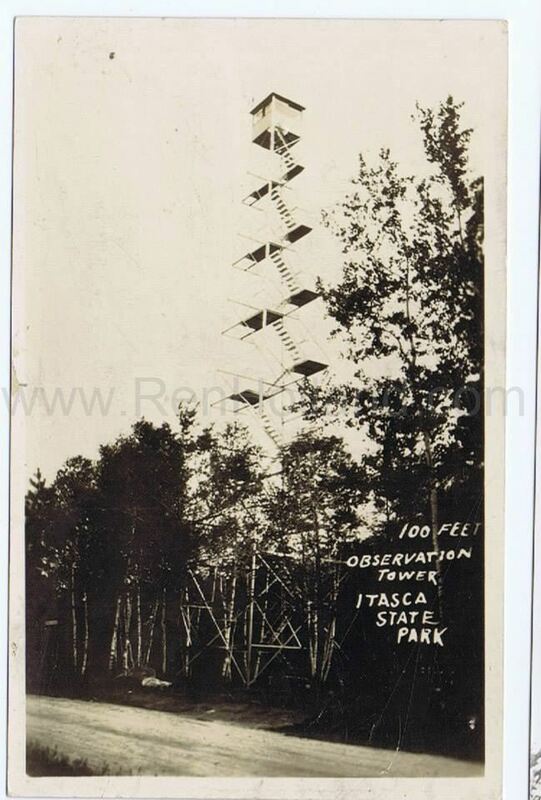 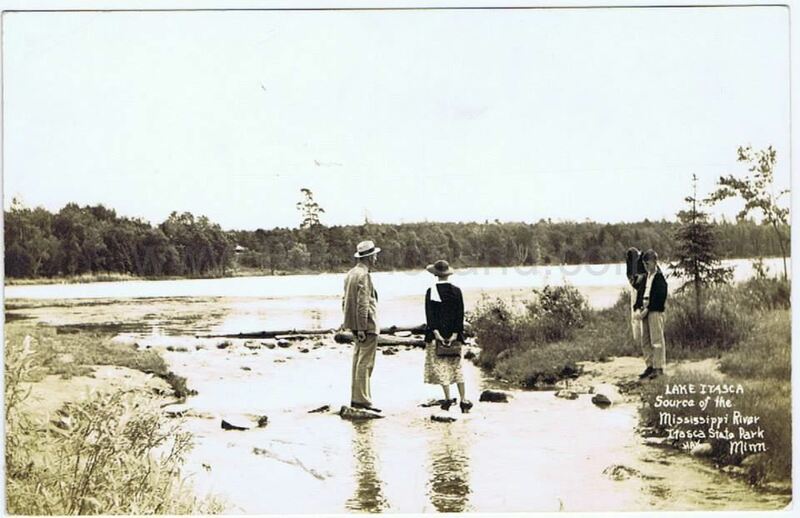 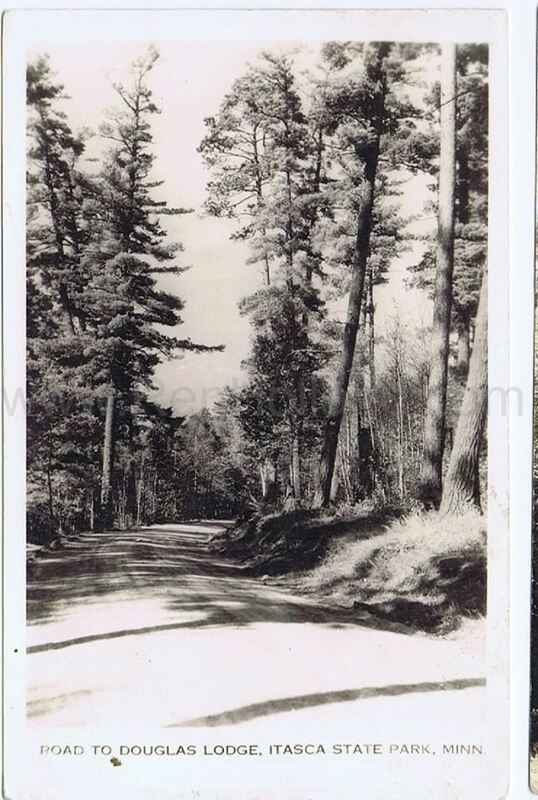 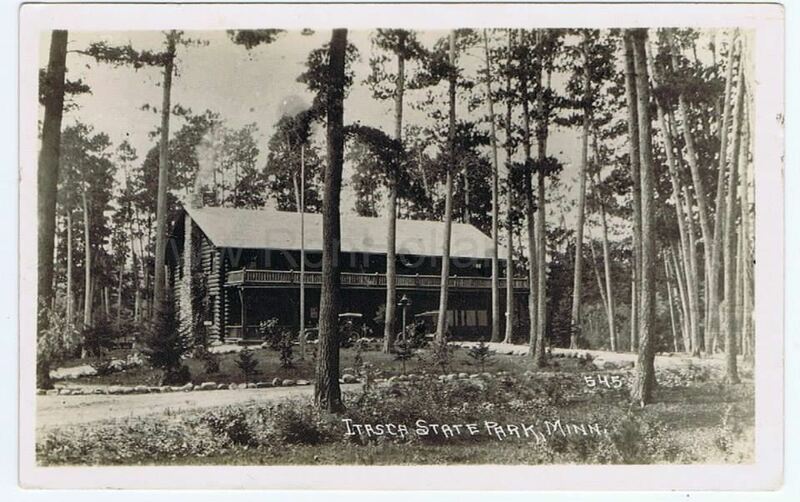 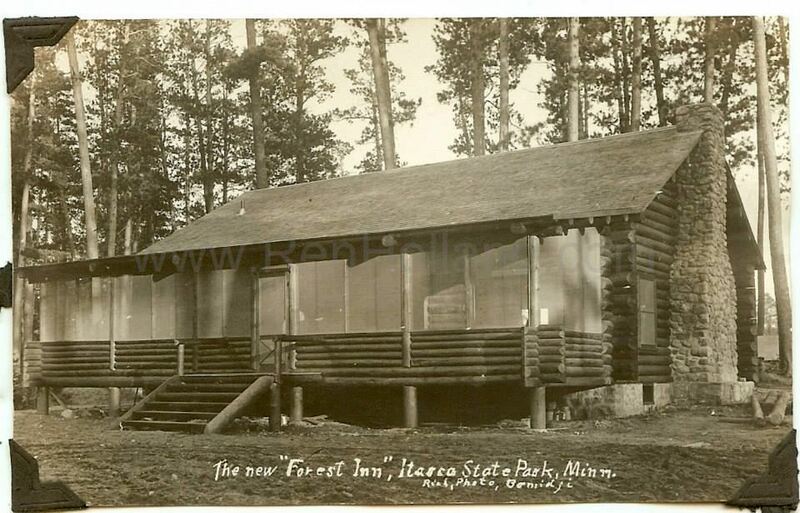 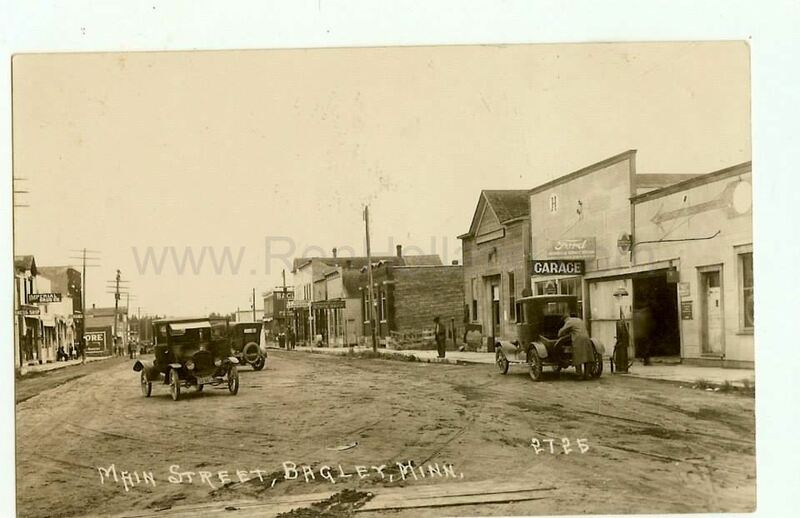 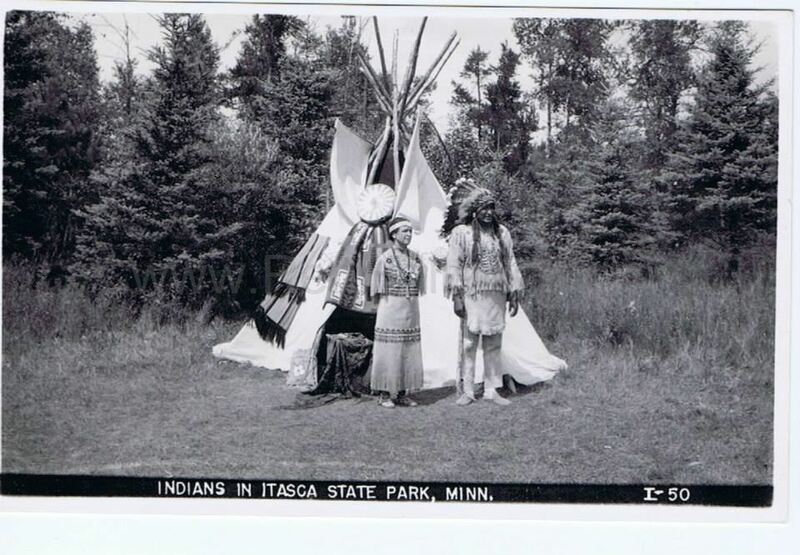 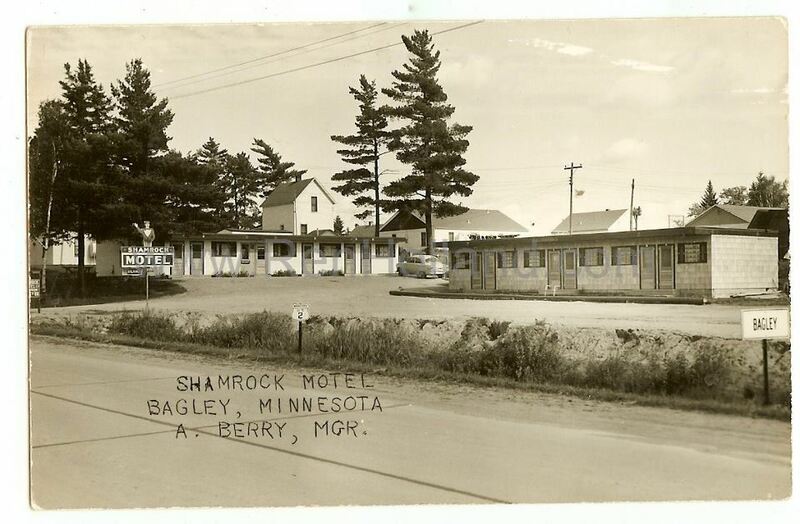 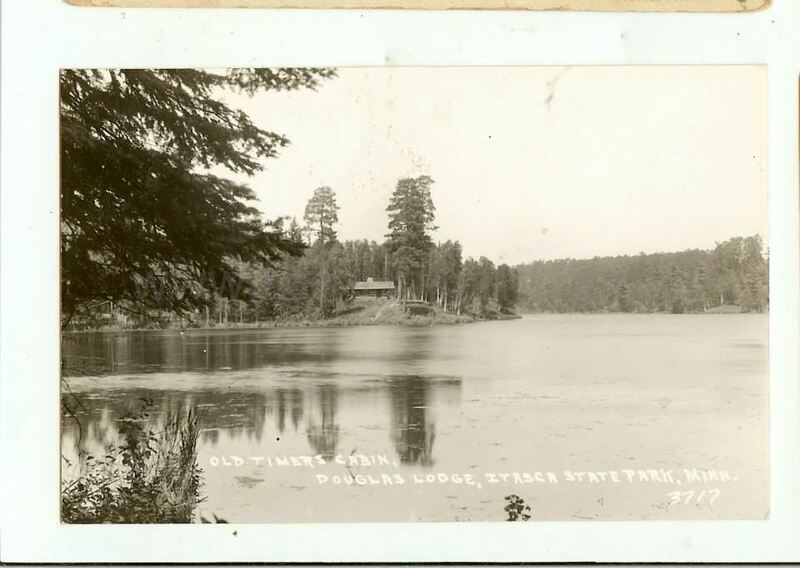 He’s graciously sharing digital copies of these photos, and I’ve picked out a sample of them below that relate to Minnesota resorts and tourism, primarily around Itasca State Park and Bagley, MN. 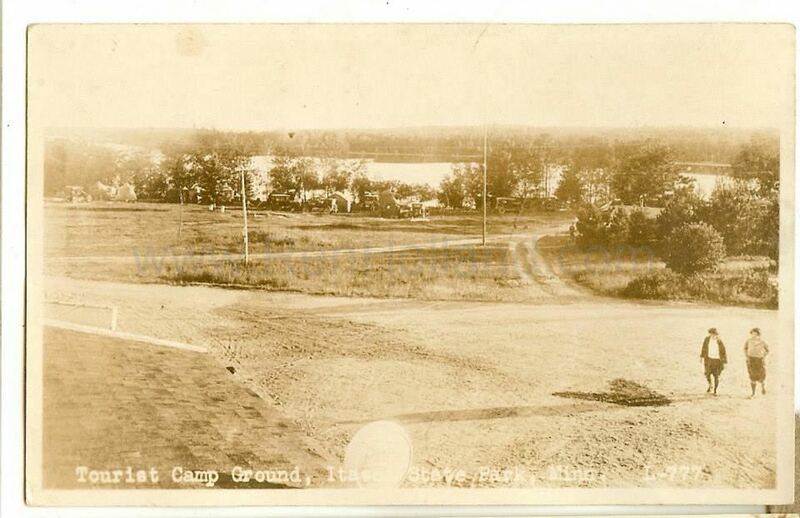 If you want to view more, visit Steve’s website by clicking here. 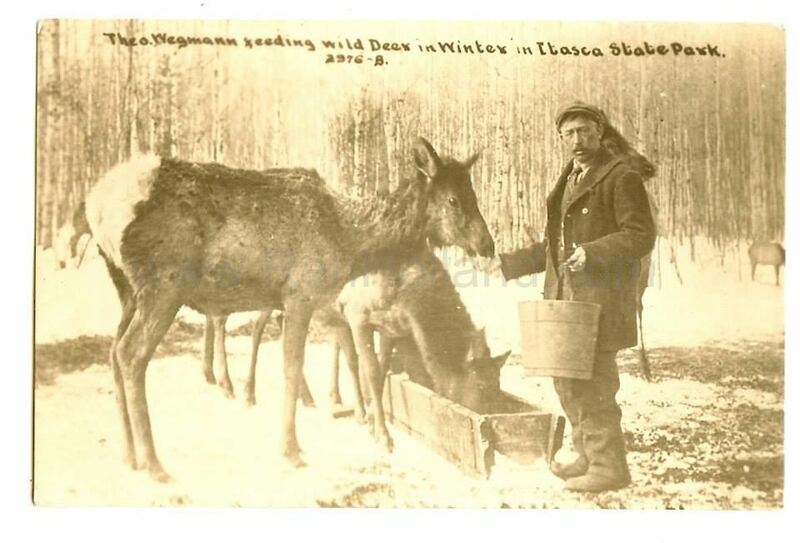 If you want to read my blog post about Steve’s collection, click here. 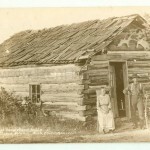 To view the images, click on the link/description, then click on the back arrow to return to this page.